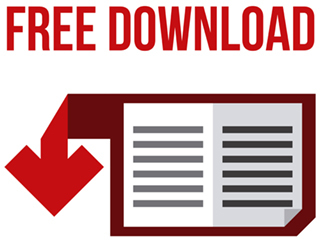 Take Advantage of our Free Copier Buying Guide! 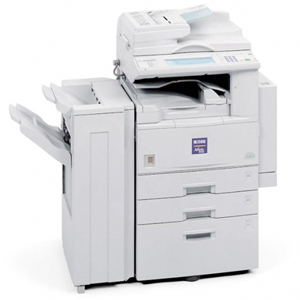 Choosing the right copier is equally, if not even more important than simply get good price. Spend wisely. Don’t be fooled by a slick copier sales guy (or gal)! We’ve put together this Copier Buying Guide of the most common discussion points to help you get the right copier. We’ve been providing copiers of all shapes and sizes for years, and we’ve worked with many customers with many unique needs. We’ve helped many customers through the copier buying process. We don’t care if you buy a copier from us or not – we want to help educate you on the in’s and out’s of the copier industry. Copiers are an expensive and infrequent purchase – use our copier buying guide and spend wisely!